Prime Minister Narendra Modi on Saturday, December 1 announced that India will host the G-20 summit in 2022. The G-20 is a grouping of the world’s 20 major economies. PM Modi made the announcement at the closing ceremony of the two-day summit held in Buenos Aires. Italy was to host the international forum in 2022. 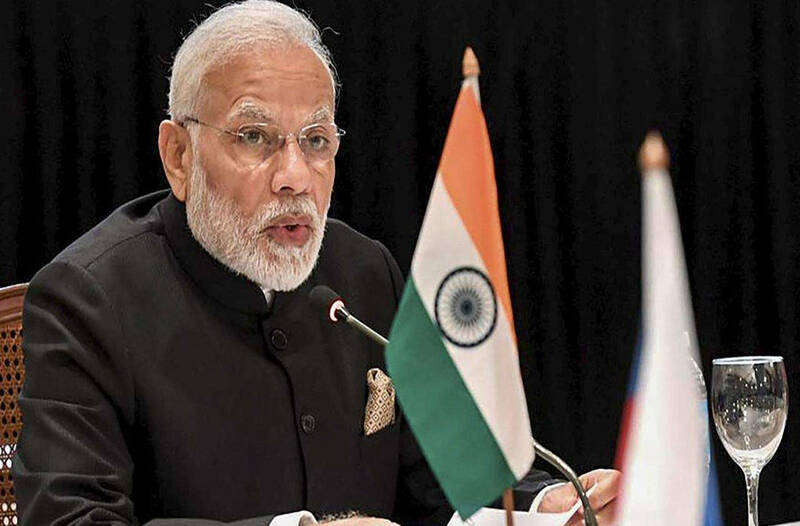 Thanking Italy for allowing India to play the host, Modi invited G-20 leaders to India in 2022, which also marks the 75th anniversary of India’s Independence. “In 2022 India completes 75 years since Independence. In that special year, India looks forward to welcoming the world to the G-20 Summit! Come to India, the world’s fastest growing large economy! Know India’s rich history and diversity, and experience the warm Indian hospitality,” the Prime Minister tweeted after making the announcement. In 2022 India completes 75 years since Independence. In that special year, India looks forward to welcoming the world to the G-20 Summit! Come to India, the world's fastest growing large economy! Know India’s rich history and diversity, and experience the warm Indian hospitality. G-20 members comprise Argentina, Australia, Brazil, Canada, China, the European Union, France, Germany, India, Indonesia, Italy, Japan, Mexico, Russia, Saudi Arabia, South Africa, South Korea, Turkey, the UK and the U.S. Collectively, the G-20 economies account for nearly 90% of the gross world product, 80% of world trade, two-thirds of the world population, and approximately half of the world land area. Spain is a permanent guest invitee.